Esports, and other games : FIFA '18 - Learners who have qualified for National Team Trials. FIFA '18 - Learners who have qualified for National Team Trials. Mikhyle Naidoo of Northcliff High School. Mind Sports South Africa (MSSA) first introduced the esports title of FIFA in 2005, and such title has been included in every year since then. Participation in MSSA's 8th Online Inter-School Championships held on 10 February 2018 showed solid growth in this title and delivered good results. 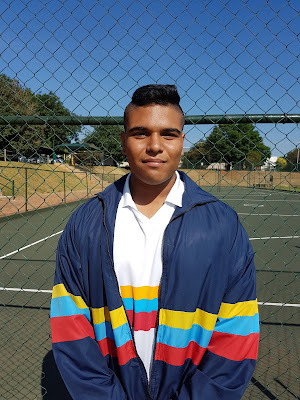 Five players in MSSA's 8th Online Inter-School Championships all earned their berths in MSSA's 2018 National Team Trials. FIFA was played at IESF's 2009, 2010, and 2011 World Championships (Taebaek, Daegu, and Andong), and MSSA sent players in all three years to represent South Africa. MSSAhas too sent nationnal teams to Windhoek, Namibia, as well as having competed online against Zimbabwe, Ghana, and Namibia.